I'm Anna - a full time worker and keen adventurer who loves to explore and make the most of what life has to offer. My partner and I enjoy spending our weekends in the great outdoors and getting off the beaten track. This beautiful coastal spot is tucked away in the Northern Rivers Region of NSW, a short distance from the QLD border. 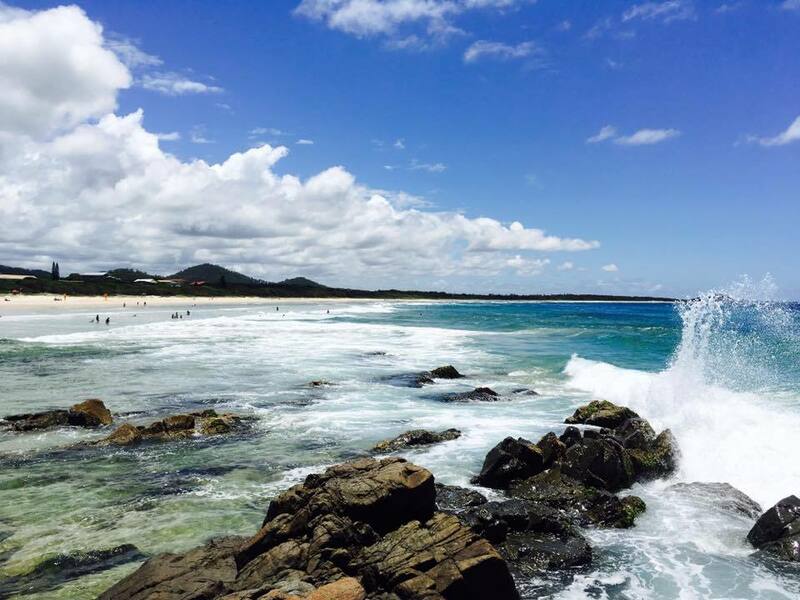 It is the ideal location for those wanting to escape the tourist trap areas of nearby Gold Coast and Byron Bay. 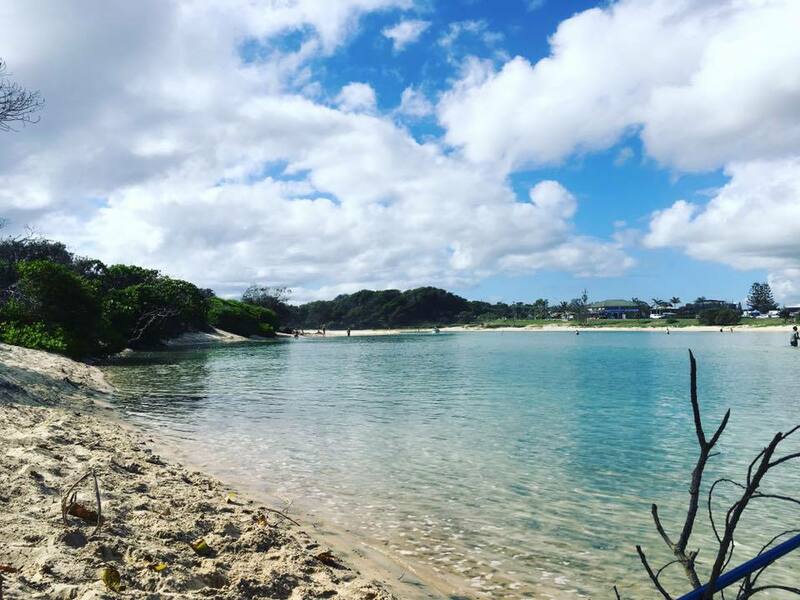 Located just south of Tweed Heads, Hasting's Point is 1.5 hours drive away from Brisbane which makes it perfect for a day trip. The most attractive feature of Hasting's Point from our experience was that even though we visited during peak school holiday season, it wasn't overrun by holiday makers and still had a peaceful and relaxing vibe. We decided to stay at Hasting's Point Holiday Park which offered a primitive camping experience on the Hasting's Point Headland for $24 a night. Unfortunately camping on the headland means you have to use public amenities, but for us it was definitely worth the sacrifice (who needs hot showers for one night?) because you get a spectacular camping site along the beachfront where Cudgera Creek meets the ocean. Can't get better than that. We really were spoilt for choice when it came to activities at Hasting's Point. The patrolled surf beach was a one minute walk away from our camp site, all you had to do was cross the creek. A quick walk up the creek and we found ourselves swimming in calm, blue crystal clear water. A stroll along the headland and a stunning lookout view with a magnificent sunrise/sunset awaited us (we actually saw loads of couples with their picnic blankets enjoying a romantic sunset together.) There are several opportunities for fishing in the creek, surf and off the rocks at the headland. 1.5 hours drive from Brisbane. Head south on the Pacific Motorway. Turn left at Clothiers Creek Road. Follow for approximately 6kms and then turn right onto Tweed Coast Road.